The Manitou 200 ATJ Diesel Boom lift is another Rough Terrain 4WD Diesel Boom lift from JMS Access. 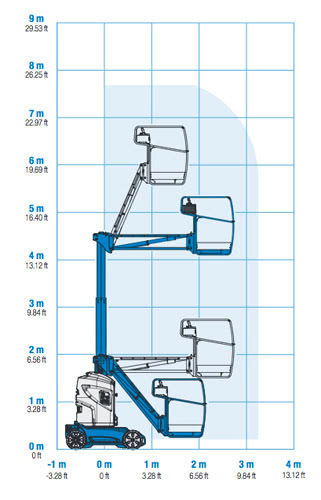 The superb 20m working height for capacity for 2 people plus tools and equipment. 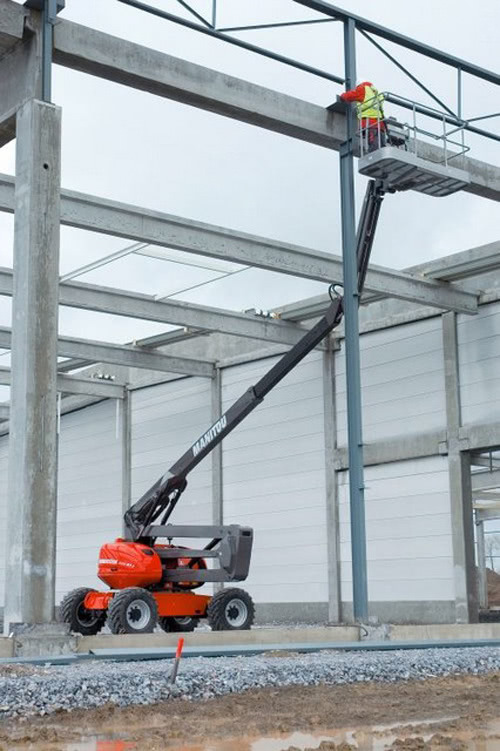 Articulated Diesel boom lifts like the 200ATJ are suitable for a wide range of construction applications as well and cleaning and manintenance.